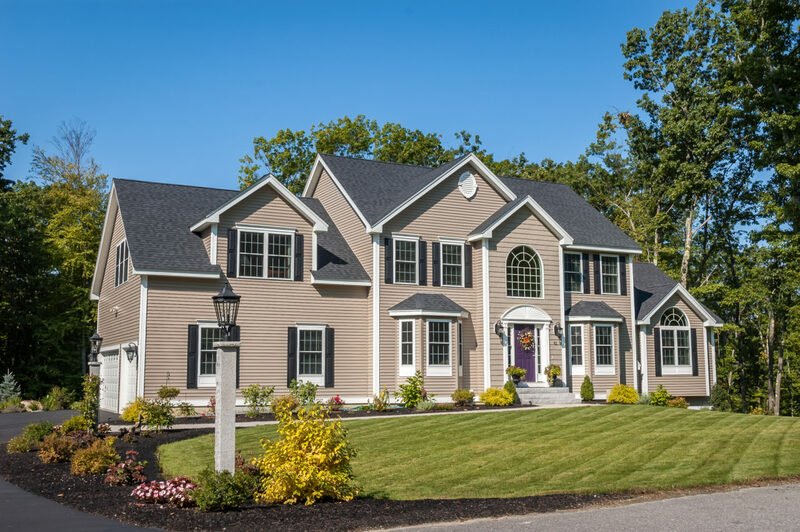 For over 30 years the Meissner Family has been developing, building, managing and marketing real estate developments throughout New Hampshire and Massachusetts. Take a look at the current developments we have to offer. Properties range from single family homes to rental units to 55+ communities and more. Explore the most common floor plans we have to offer. 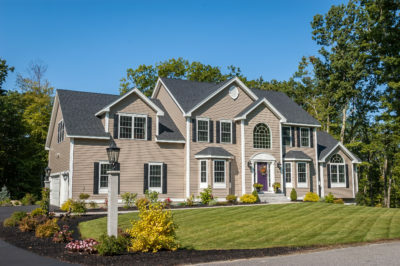 We are always looking for land throughout New Hampshire and Massachusetts. Contact us today! 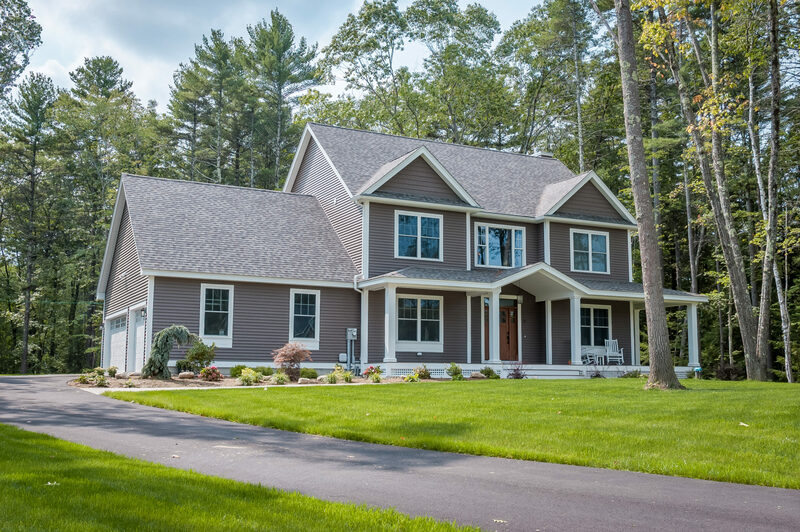 With every new venture, DHB Homes LLC remains committed to delivering quality homes that meet and exceed customer expectations. 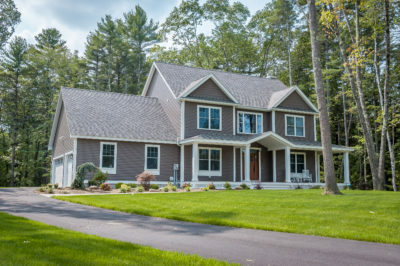 At any given time DHB Homes LLC (and affiliates) has several different new construction projects happening at once throughout Southern New Hampshire. Currently, we have a large 55+ construction project in Salem, NH along with a new 9-lot subdivision in Pelham, NH. 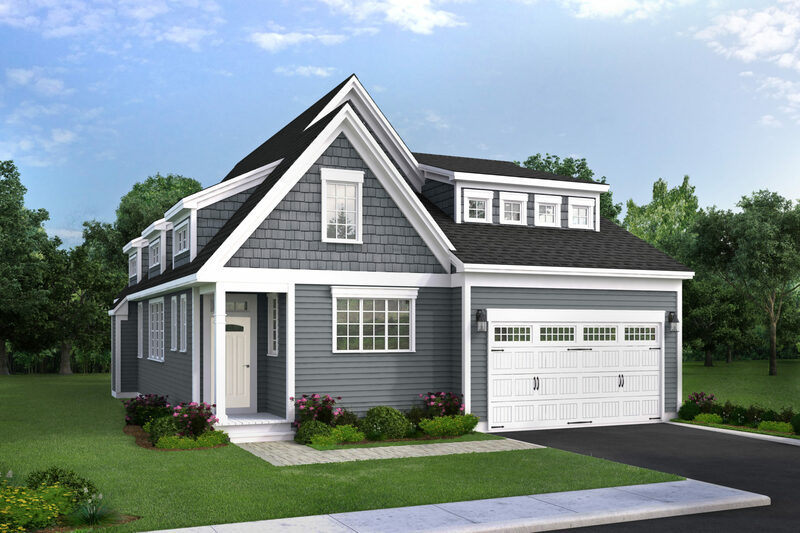 We are finishing the last few new construction homes in our Granite Woods of Windham development and Silver Brook Crossing neighborhood in Salem. Stay tuned for new updates monthly!